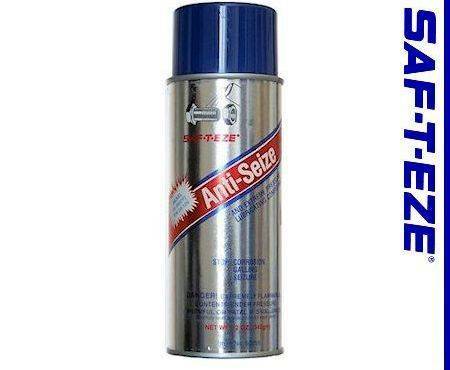 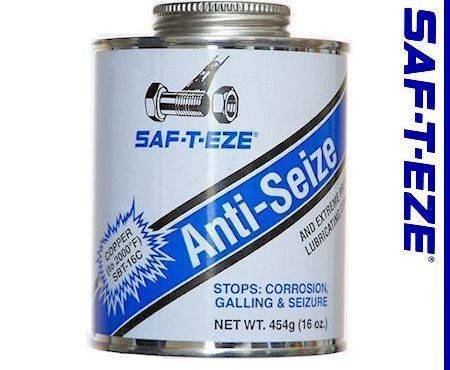 Use SAF-T-EZE® Anti-Seize for Ultimate Protection and be assured you can take things apart Safely - with Ease. 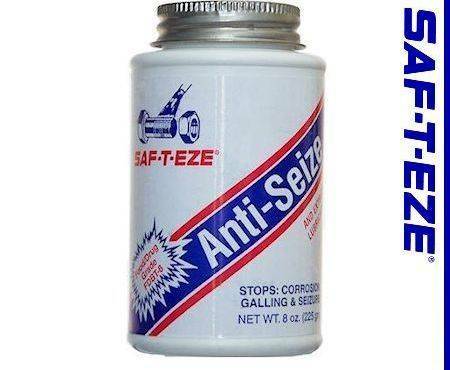 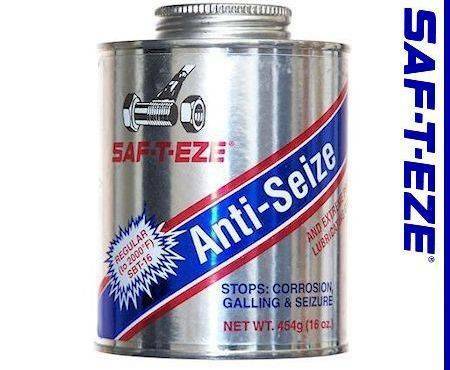 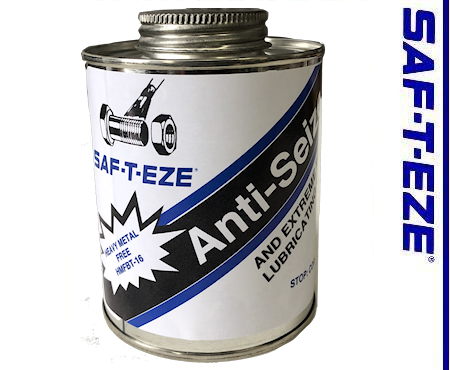 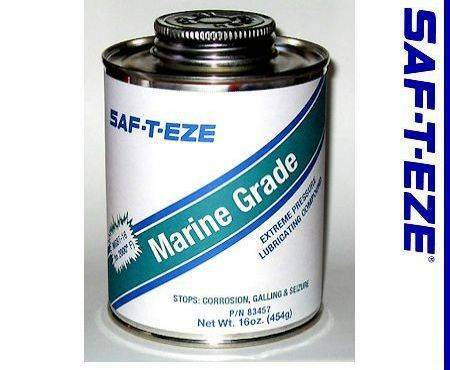 SAF-T-EZE® Anti-Seize is compounded from fine metallic particles and graphite in a heat resistant lubricant. 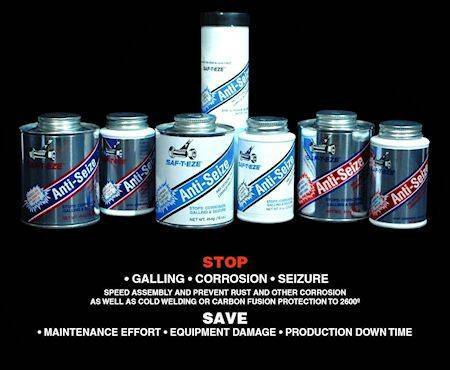 This combination results in extreme pressure lubricating properties that prevent galling and cold welding, and at the same time resist water wash out or galvanic pitting and corrosion from road salt, acid rain or salt water. 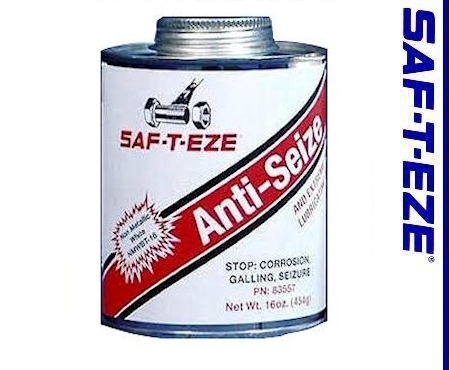 SAF-T-EZE® Anti-Seize compounds do not cake or coke. 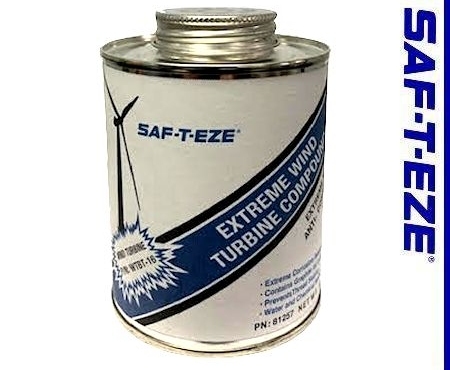 Particles present will not evaporate at extreme temperatures and their heat resistant properties prevent carbon fusion and seizure to temperatures of 2600ºF (1425ºC). 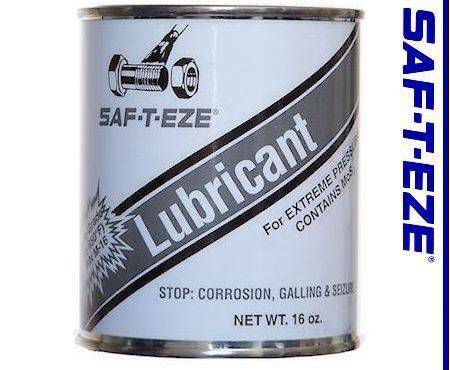 SAF-T-EZE® Anti-Seize compounds provide maximum bolt tension from minimum wrench torque. 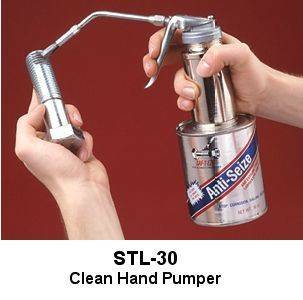 In fact, at least 20 percent less torque is required to get the prescribed tension than with dry parts. 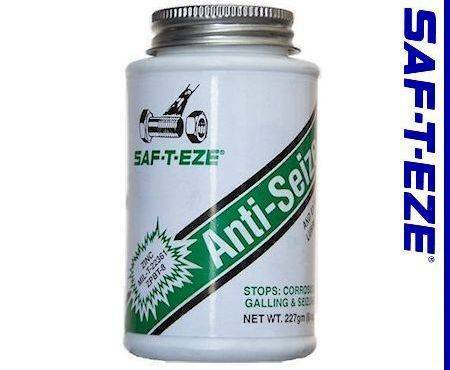 SAF-T-EZE helps put equipment assembly safely together and permits disassembly with guaranteed ease.